Look no further. Neiman Marcus Austin will help you get your fall wardrobe refreshed. Just in time for all the parties and luncheons. Below are some in-store events you want to enjoy during August. Christian Louboutin Show Trunk Show, Ladies Shoes, 1st Floor. 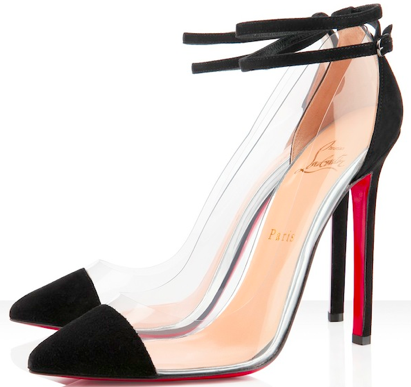 View the latest fall collection from Christian Louboutin. Visit Neiman Marcus to discover Estee Lauder’s new fall colors and receive a special gift with purchase. Shop the fall collection of cashmere and receive 15% off select styles. View the latest fall collection from Saint Laurent. View the latest fall collection from Rene Caovilla. Join them during our Trend Week to learn about fall’s hottest trends and enjoy a special gift with purchase. Shop the newest David Yurman jewelry collection. See the fall collection from Brunello Cucinelli. Shop any Men’s Made-to-Measure and receive an exclusive Neiman Marcus gift.